CREATIVE CONTENT CAMP for WYOMING Artists, Artisans & Crafters! HURRY!!! Space is limited to the first 50 registrants! Attention ARTISTS, ARTISANS & CRAFTERS!!! You want to promote your work effectively online, but you’re overwhelmed by all of the places you’re expected to be, you’re confused about which social media channel would work best for you, and you can’t imagine why anyone would read what you write. Alyson Stanfield at Art Biz Coach has developed Creative Content Camp, an online course to help you generate valuable content for blogs, newsletters, and social media, while having fun with the process! The Wyoming SBDC Network is partnering with the Wyoming Women’s Business Center to offer access to Art Biz Coach Alyson Stanfield’s upcoming Creative Content Camp, a 6-module webinar series designed for artists. You can preview the schedule at https://s3.amazonaws.com/artbiz/CCC/Schedule-CCC-2017.pdf. Keep in mind that the orientation begins June 29 – you will really get a foot up if you start ASAP!! So, what’s included? The modules will be delivered via live webinar, but will also be recorded for playback at later dates. Written transcripts will be provided of all lessons. You’ll have weekly challenges! Alyson’s team will send twice-weekly messages with inspiration to keep you focused. Finally, you will have life-time access to the programs (as long as they remain online). – Have dedicated time to do the work. – Breathe a sigh of relief because, by the end of class, you will have at least 100 fully-formed ideas for your blog, newsletter, and social media. – Be confident that you add value to your collectors, supporters, and followers. – Feel less alone as you connect with other artists who have the same struggles with content. – Increase your visibility and remain top-of-mind to your followers. Note: In this program Alyson Stanfield will teach you create compelling and consistent content with the tools you already have in place – from social media to newsletters and blogs. The focus is on YOU creating new content (ideas!) and having the time, space, and support to do that. Alyson will give you guidance, but will NOT offer how-to instructions for using a platform. You need to know how to use each platform that you choose (be it Facebook, Twitter, Pinterest, etc.) before class begins. Pay securely online with credit card. Charges for this webinar will appear on your statement as University of Wyoming. Please contact wsbdc@uwyo.edu for questions or call Peggy 307-382-0947. The Wyoming Small Business Development Center Network is a business advising group, consisting of the Wyoming Small Business Development Center (SBDC), Procurement Technical Assistance Center, Market Research Center, and SBIR/STTR Initiative. Our mission is to help Wyoming entrepreneurs succeed. Advising and most market research services are free of charge to Wyoming residents.  The Wyoming SBDC Network is funded in part through a cooperative agreement with the U.S. Small Business Administration. Additional support is provided by the Wyoming Business Council, and the University of Wyoming. SBDC Network programs and services are provided to the public on a nondiscriminatory basis. Reasonable accommodations for persons with disabilities will be made if requested at least two weeks in advance.